While cold and flu season hasn’t officially begun, it is already taking its toll on parents and caregivers, as well as employers. While the Conference Board of Canada will be releasing new research on the cost of absenteeism to the Canadian economy in upcoming months, the most recent report from 2013 suggests that sick days cost the Canadian economy $16.6 billion annually (based on salary costs for the days lost and not including replacement workers). Colds and flu viruses are highly contagious, and mutate rapidly, making them hard to prevent or cure. As temperatures get colder, we spend more time indoors and likely have longer exposure to viruses within schools and workplaces. 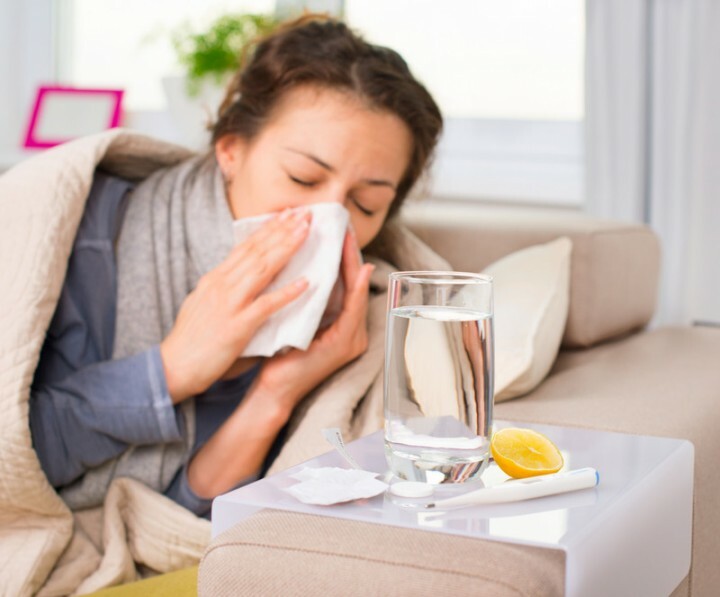 In the fall and winter, some viruses also survive better since it is drier (less humid) within both the environment and also within the nasal cavity itself. Which foods boost immune function? If employees usually have a poor diet, and think taking an immune boosting pill or going on some sort of detox or cleanse will help, they need to think again. No one food, meal, or supplement will significantly boost immune function for the long term. They require a continual supply of healthy food since the immune system is constantly under attack. • Fluids – Essential to prevent dehydration and moisten the lining of the respiratory tract. When dehydrated, tiny cracks form in nasal membranes making viruses more easily able to pass into the body. Drink hot fluids, such as tea and soup, when sick to help with nasal congestion and a sore throat. Adult females require approximately 2.7 litres of fluid per day, and male adults require about 3.7 litres of fluid per day (from drinking water, water in beverages, and water that is part of food). • Protein – While the vast majority of Canadians get enough protein, failing to consume enough protein rich foods hinders immune system function. Protein found in foods such as meat, poultry, seafood, legumes, nuts, seeds, tofu, eggs, and dairy foods are the building blocks for antibodies to fight infection and help regulate body processes. Consume a good source of protein at each main meal. • Fruits & Veggies – Fruits and veggies are loaded with vitamins and phytonutrients (health promoting properties found in plants), many of which act as antioxidants. Antioxidants work like a police force that is constantly searching for trouble and attempt to raid what looks suspicious. Eating enough antioxidant rich foods means the body has a better chance of fighting colds and flu bugs. Variety is the spice of life when it comes to fruits and vegetables since they all offer a different nutrient and antioxidant profile. • Vitamin C – Daily consumption of about 200mg or more of vitamin C does not reduce the likelihood of catching a cold, but may slightly reduce the duration and severity of symptoms if you already have a cold. Top choices include citrus fruits, tomatoes, strawberries, broccoli, peppers and kiwi. 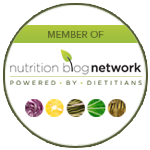 • Probiotics & Fermented Foods – The gut is one of the biggest players in immune function. Some yogurts, kefir and other fermented foods support the “good” probiotic bacteria that live in the gut to fight foreign substances and prevent the growth of harmful bacteria. Since not all probiotics have specific benefit for fighting colds, work with your dietitian on which yogurts and supplements offer benefit. • Limit Alcohol – A large amount of research suggests drinking alcohol suppresses immune function. There may be a small protective benefit from antioxidant rich wine over other alcohol containing beverages. If you choose to drink, do so moderately and avoid alcohol altogether during times you are already run down. • Supplements – Avoid getting biased information from a supplement store, or so-called “expert”, that sells supplements from their office, which imparts a conflict of interest. 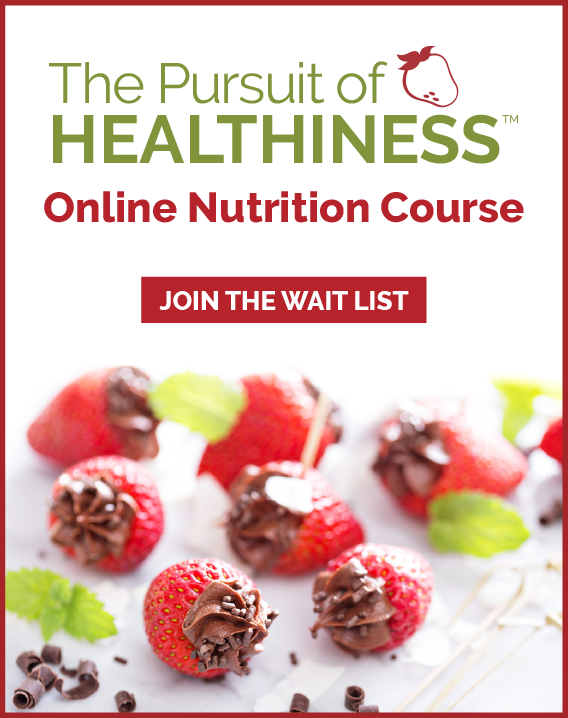 Instead, work with a Registered Dietitian, the nutrition experts, for credible advice about other popular supplements such as multivitamins, ginseng, Echinacea, zinc, and more. 1. Ensure your company benefit plans cover the services of a Registered Dietitian and educate employees on how and why to tap into this expertise. 2. 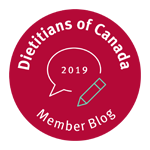 Work with a consulting dietitian to offer your employees onsite nutrition counselling, credible content for newsletters, and wellness seminars. 3. Walk the talk by offering healthy snacks in the office and nutritious catering. During cold and flu season, offer an “Immunity Booster” each week (healthy food or snack and corresponding education). Important! Employees should speak to their dietitian and physician before embarking on the following or taking any supplement as they may cause harm for certain medical concerns or interact with medications. Great post with lots of plugs for the RD.